Gold Medal Gymnastics Drills: Bars This is volume one of a comprehensive four-part gymnastics program featuring Amanda Borden. In this video, Amanda takes her team through a wide variety of progressive drills for the uneven parallel bars. Among the topics covered are: body positions, casting, glides and glide kips, front hip circle, shoot throughs, squat ons, Underswings, tap swings, Flyaway, clear hip circles, baby giants, full giant circles, straddle backs and Pirouettes. An excellent resource for coaches, parents, and gymnasts. 47 minutes. 2006. Gold Medal Gymnastics Drills: Beam This is volume two of a comprehensive four-part gymnastics program featuring Amanda Borden. In this video, Amanda takes her team through a wide variety of progressive drills for the balance beam. Among the topics covered are: beam complex, balance fundamentals, handstands, jump drills, leap drills, turn drills, cartwheels, level six skills, beam tumbling, back handsprings, connected series and dismount series. 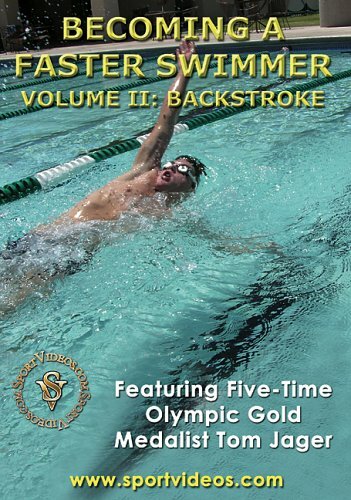 A must have resource for coaches, parents and gymnasts. 65 minutes. 2006. Gold Medal Gymnastics Drills: Floor This is volume three of a comprehensive four-part gymnastics program featuring Amanda Borden. In this video, Amanda takes her team through a wide variety of progressive drills for the floor exercise event. Among the topics covered are: floor complex, back extension roll, front limber, round offs, back handsprings, flipping, tumbling drills, twisting and front tumbling. An excellent resource for coaches, parents and gymnasts. 55 minutes. 2006. 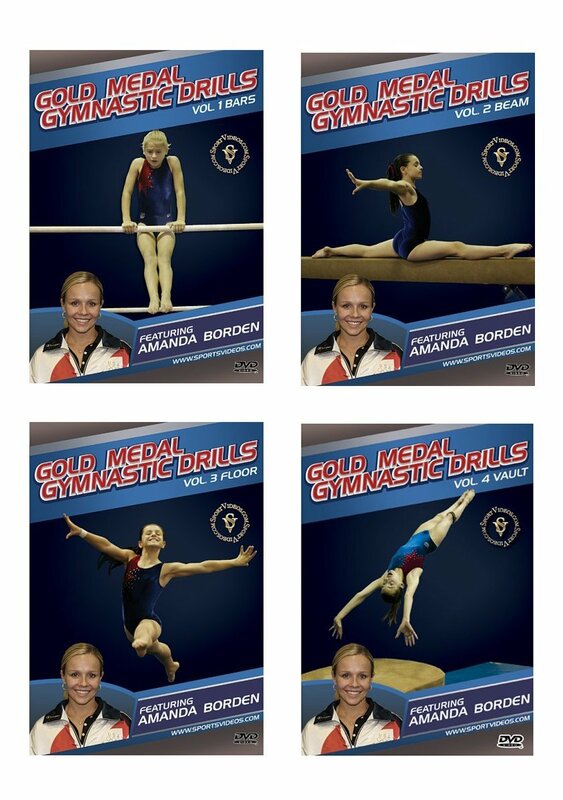 Gold Medal Gymnastics Drills: Vault This is volume four of a comprehensive four-part gymnastics program featuring Amanda Borden. In this video, Amanda takes her team through a wide variety of progressive drills for the vault. Among the topics covered are: plyometric drills, speed drills, running drills, hurdles, board position, heel drive, blocking, the Tsukahara vault and the Yerchenko vault. An excellent resource for coaches, parents and gymnasts. 49 minutes. 2006. About the Coach: Amanda Borden spent six years on the US womens National Team. She has competed in several World Championships, was a Pan-American double Gold Medalist and the 1995 USAG Sportswoman of the Year. In 1996, Amanda was the captain of the United States Olympic Gold Medal womens gymnastics team. In 2004, she opened the Gold Medal Gymnastics Academy in Tempe, Arizona. Amanda also works as a television commentator for CBS Sports, ESPN and Fox Sports. Amanda Borden is a member of the USA Gymnastics Hall of Fame.